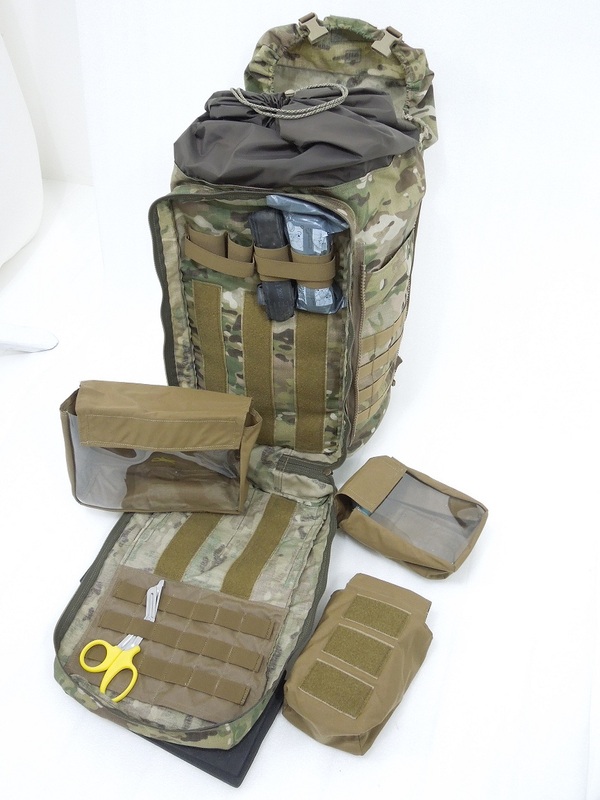 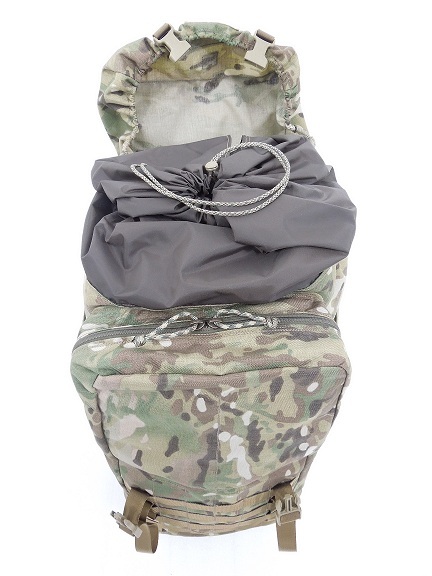 1157 TACTICAL: Toploader & Clamshell in 1 Bag ! 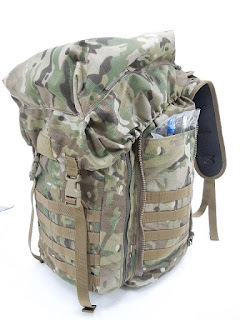 Toploader & Clamshell in 1 Bag ! 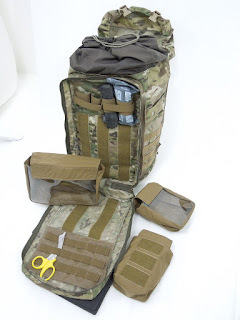 Clam shell laid out for a infantry medic, it can be made to order with what organizer pockets your require .